On 3 January we officially opened two new almshouse properties, 16 and 17 Llewellyn’s. Nick Wilson, the Chair of Trustees, gave a speech about the properties with the Mayor of Wells, Celia Wride, cutting the ribbon. Guests were then invited to look inside the two properties. 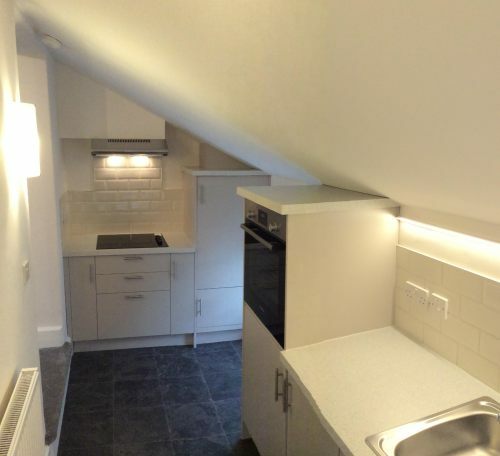 Felicity White, Wells City Council's Town Clerk said, "On behalf of the Council we are delighted to see the completion of the work which is maximizing the use of the space for residential properties. We are especially pleased as this work also concludes the project to provide better glazing to each almshouse residence. The accommodation itself is beautifully presented." The two properties were previously the Almshouses' office building which has since been relocated to a smaller almshouse. This relocation and the conversion has created one additional residence, bringing the total number of almshouses to 33. 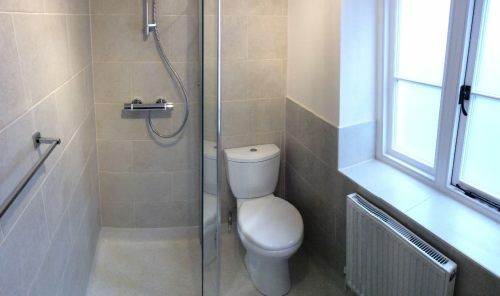 The properties have been converted to modern standards with both having a wet room and secondary glazing. The majority of the Llewellyn’s properties are cottages but the two new conversions consist of two flats, one on the ground floor and the other on the first floor. The Llewellyn’s almshouses were originally built in 1638 from a legacy from Henry Llewellyn an Alderman of the City. However, the current almshouses date from the Victorian rebuild of the site. Originally the Almshouses in Wells were separate unincorporated trusts. In 2004 these charities were brought together and the five almshouses became one charity, the City of Wells Almshouses Trust (registered charity no: 1040554). In 2014 a Charitable Incorporated Organisation (CIO) (registered charity no: 1159162) was set up and this now administers the original Trust. 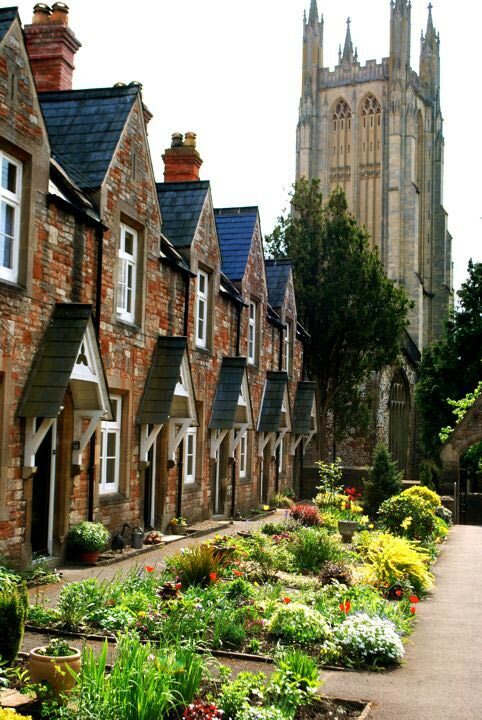 City of Wells Almshouses is also a registered housing association, regulated by the Charity Commission and by the Homes and Communities Agency. The CIO is administered by a Board of Trustees. 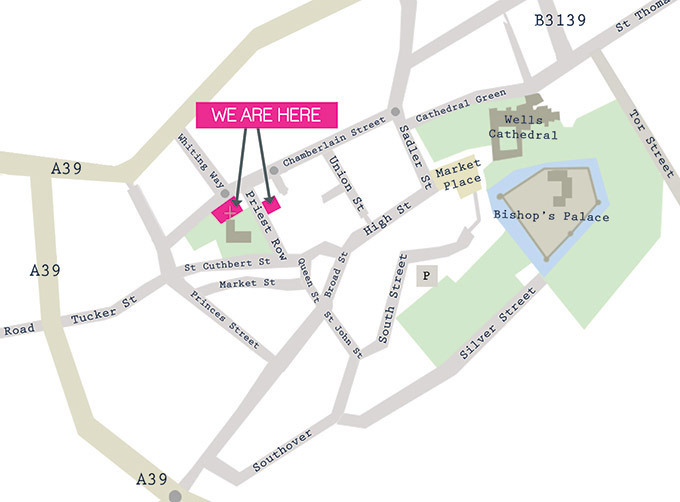 A number of the Trustees are appointed by the Chapter of Wells Cathedral and by Wells City Council. The Dean of Wells and the Mayor of Wells are both ex-officio members of the Board. Currently Mr Nicholas Wilson is the Chair of the Trustees. The Almshouses are managed on a day to day basis by 4 part-time staff: the Chief Executive; the Scheme Manager; the Finance Officer/Trust Secretary and the Handyman.